In the mood for a cocktail? 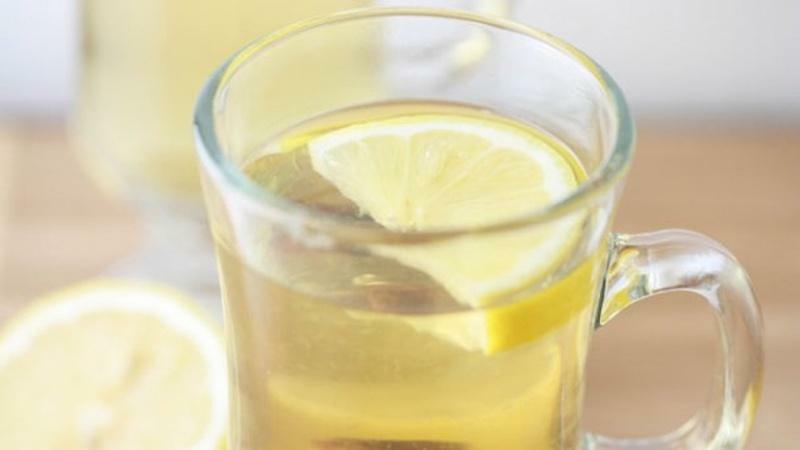 Whether looking for something sparkling, sweet, or sour we have a drink idea for you! 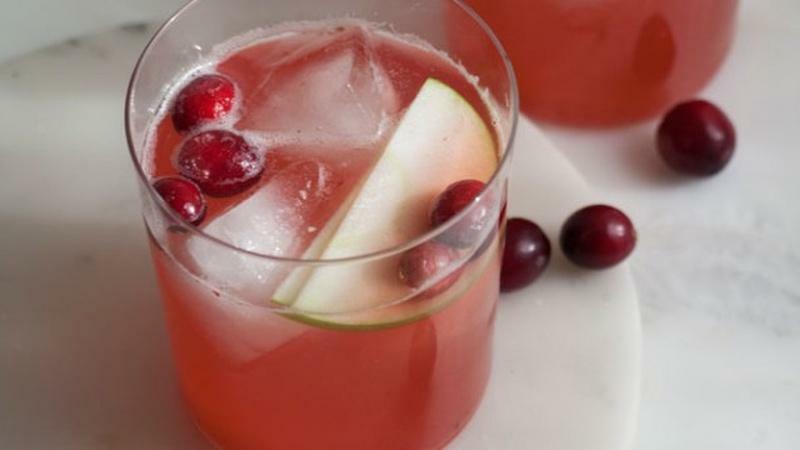 Make cocktail recipe for Thanksgiving happy hour. 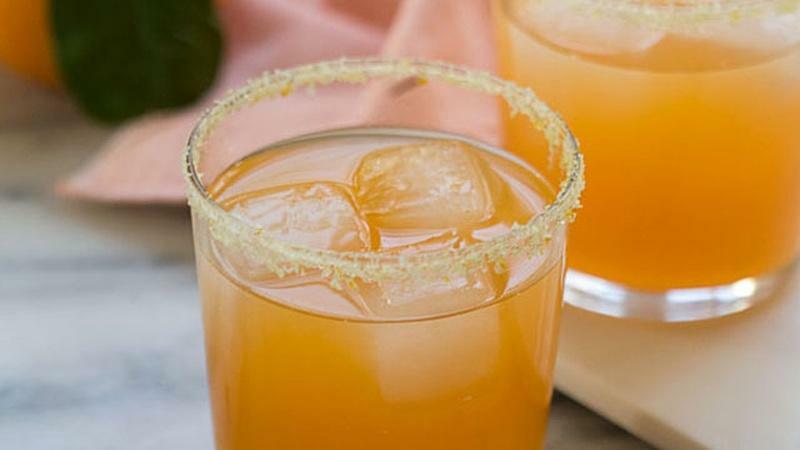 Switch up your normal happy hour go-to with this vitamin-c rich cantaloupe margarita. This Summer cocktail refreshing, effervescent and straight delicious. 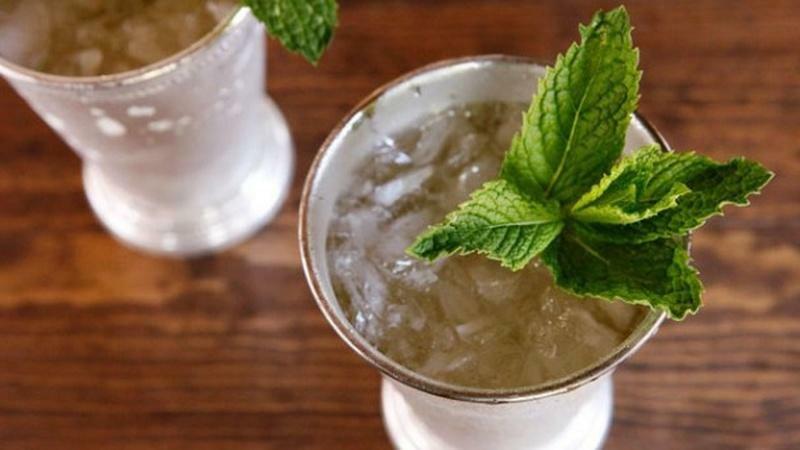 Nearly 120,000 juleps are sold at Churchill Downs over the two-day race period. 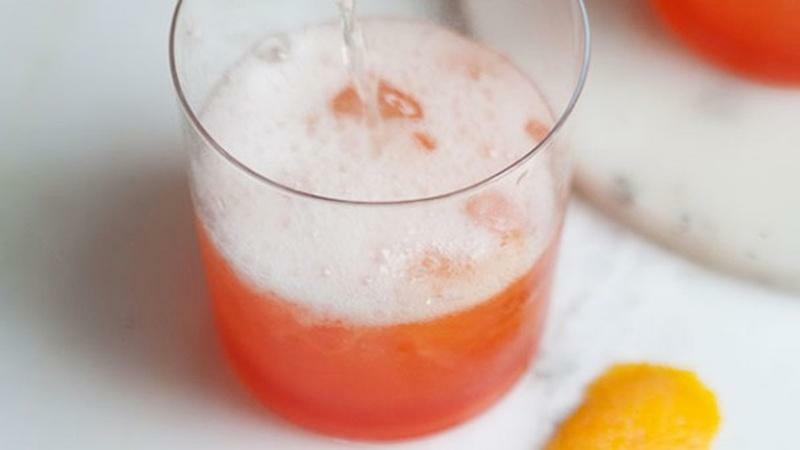 Mix Aperol and champagne for a bright, citrus cocktail to ring in New Year's Eve. Sangria is a no-fuss drink you can prepare quickly for large gatherings. 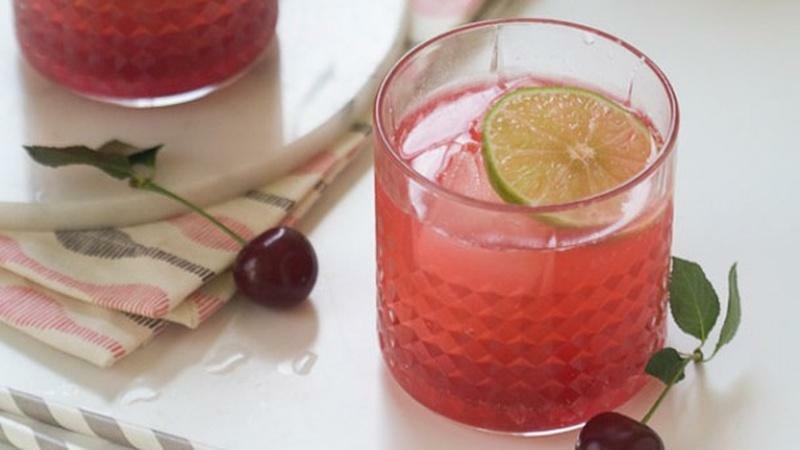 Sour cherries balance tart and sweet in this classic highball cocktail. 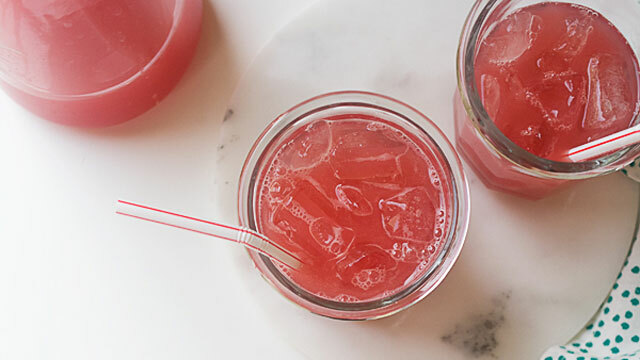 This Summer cocktail is smokey, sweet, fruity, and tart for an inventive flavor. 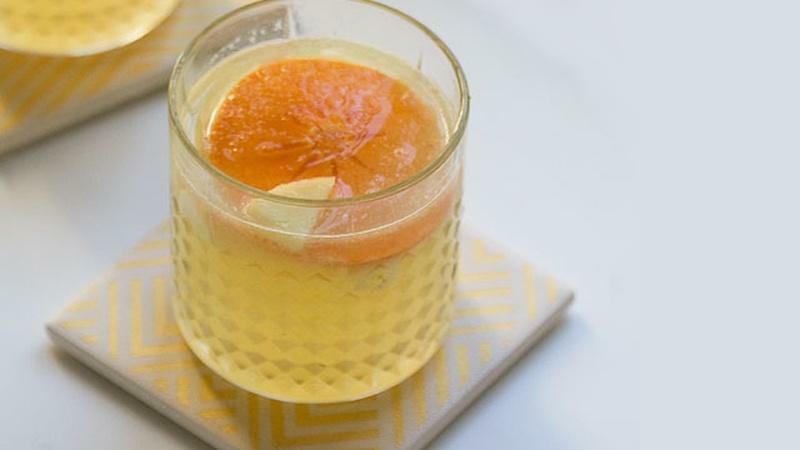 Satsuma oranges are sweet and seedless, which creates a fragrant cocktail. 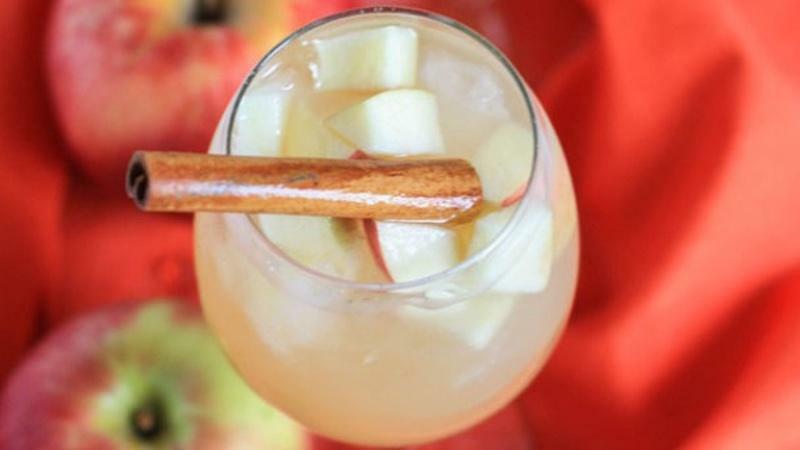 Kick off the holidays in style with this white wine sangria. Perfect for any event. 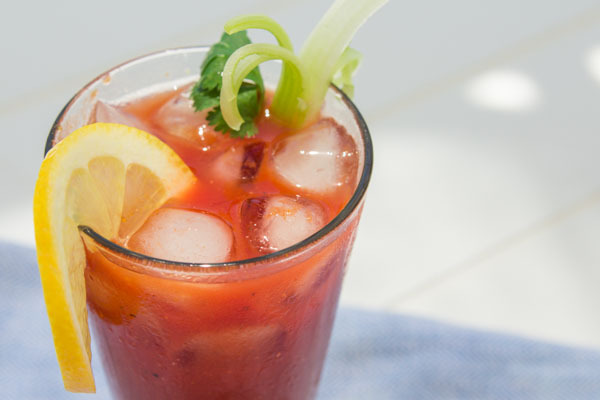 A Bloody Maharani uses curry powder and gin to create a new take on a Bloody Mary. 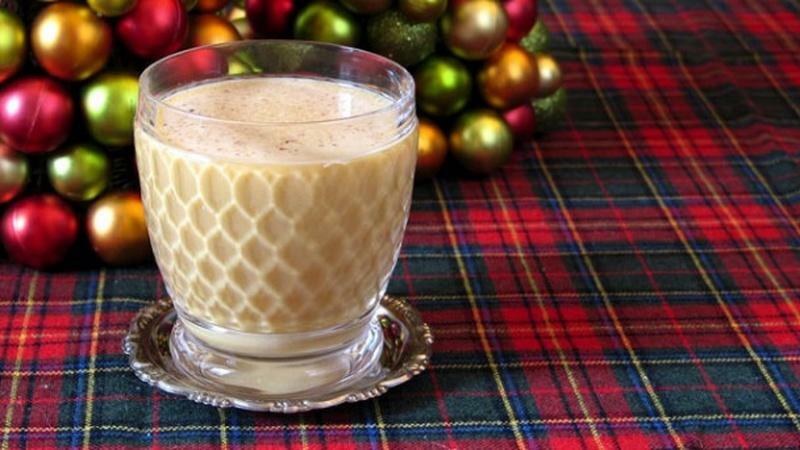 With so much focus on holiday menu planning, don't forget the real main feature - drinks! 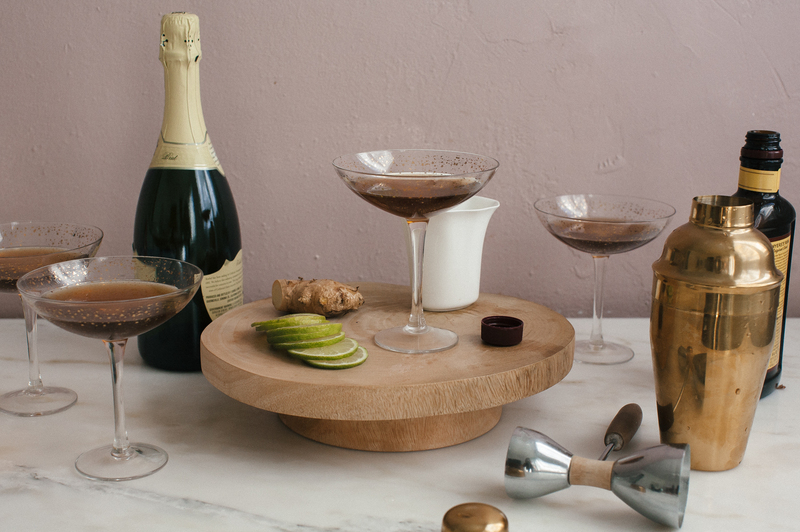 Holiday parties can be overwhelming, but the key to a cocktail party is to keep it simple. 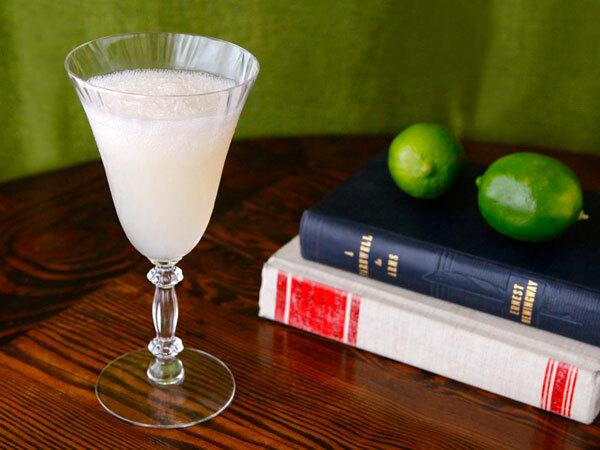 This classic warming cocktail is the perfect nightcap for a day spent out in the snow. 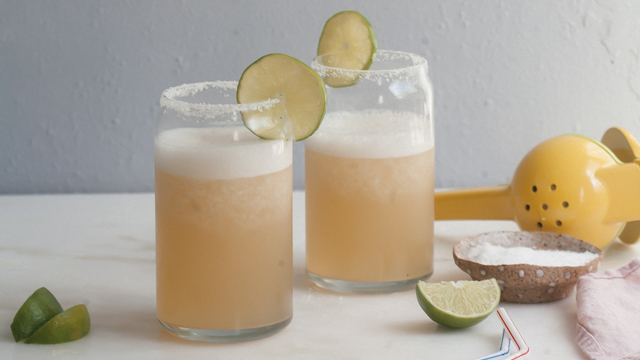 It’s crisp, light and refreshing, and absolutely perfect as a pre-dinner cocktail. Learn about the author's time in Cuba then make his favorite drink to toast his career. 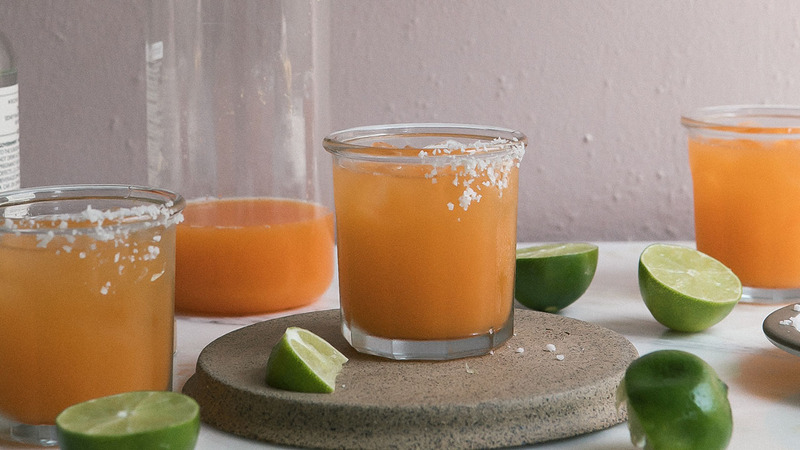 This spicy paloma cocktail combines tequila, grapefruit juice, and jalapeĂąos. 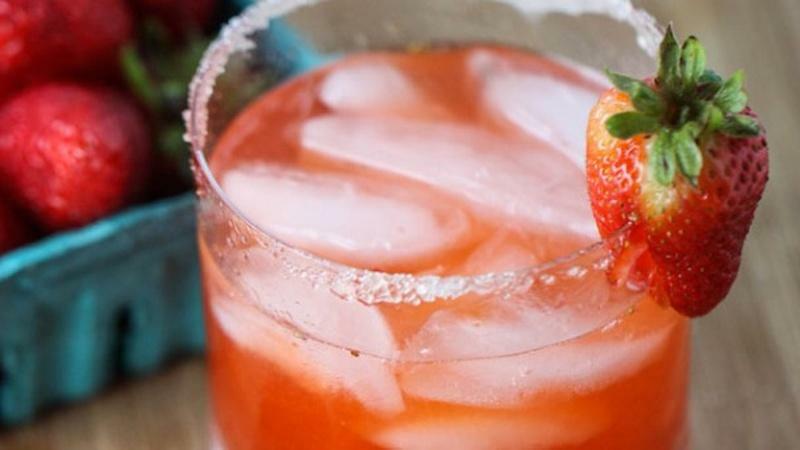 This essential summer cocktail is complete with a sugared rim for your outdoor happy hour. 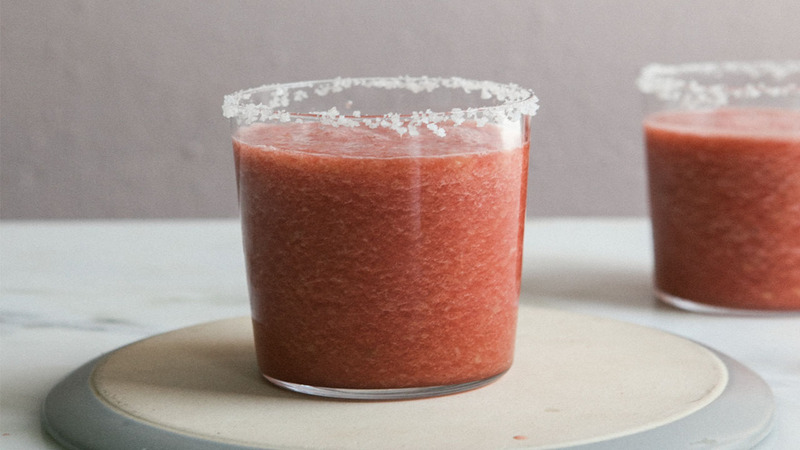 Blend up watermelon, sugar, and water for a perfect treat you can make in just minutes. 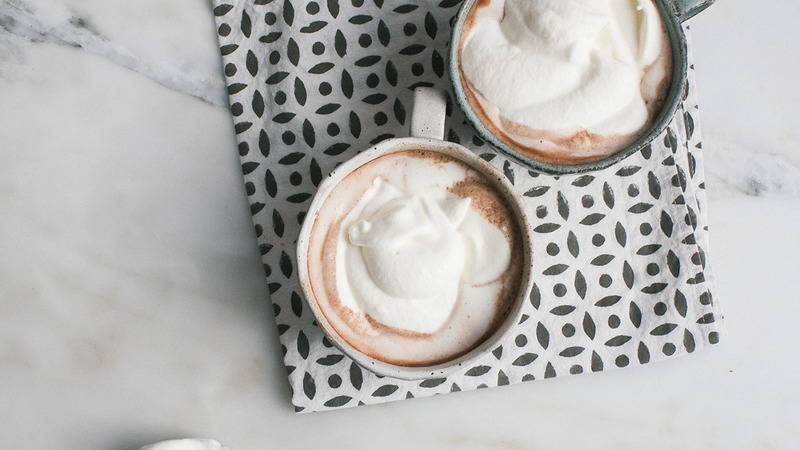 Sometimes hot chocolate needs to have a little surprise. 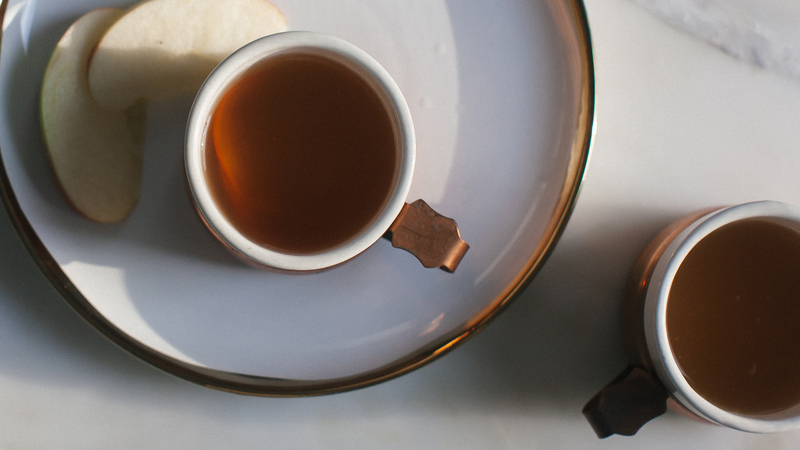 Warm up with this bourbon drink. 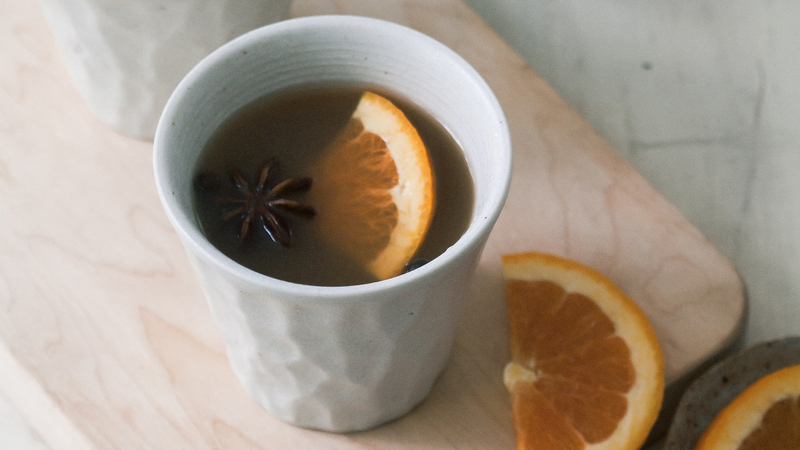 Bourbon Mulled Cider is the perfect Fall drink. 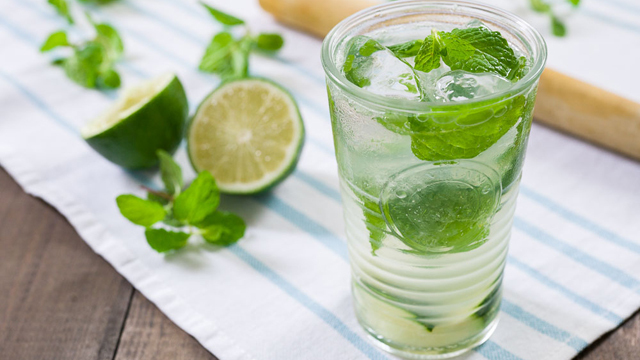 Similar to a mojito, this Minty Gin Rickey recipe is made to refresh. Spending New Year's Eve at home? 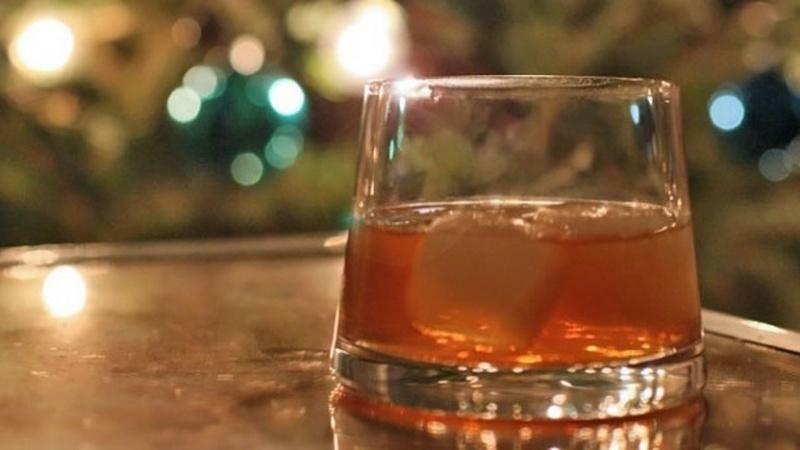 Try this festive spin on the classic dark and stormy. 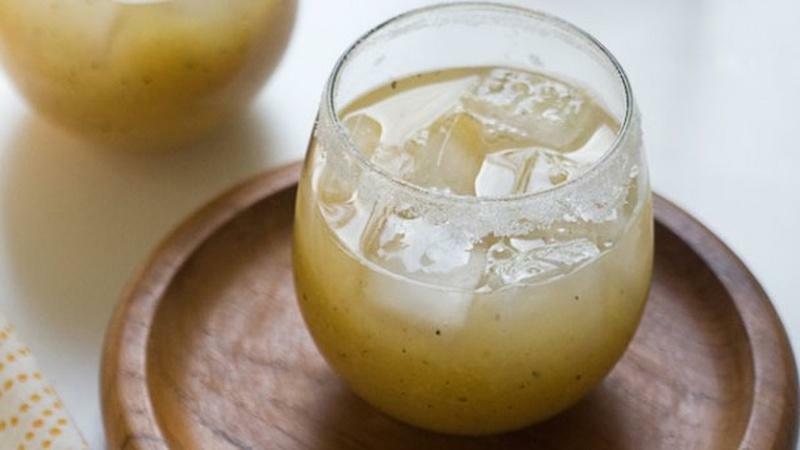 This Frozen Beergarita recipe is a frozen Americanized version of the Mexican Micheladas. 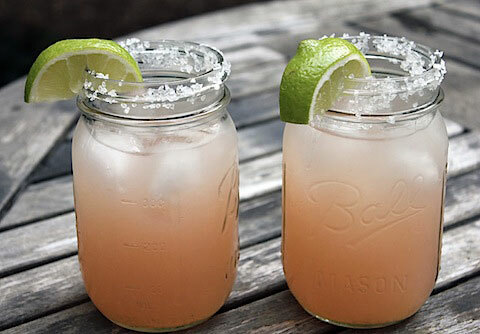 Get ready for summer with this rejuvenating watermelon cucumber tequila cooler. 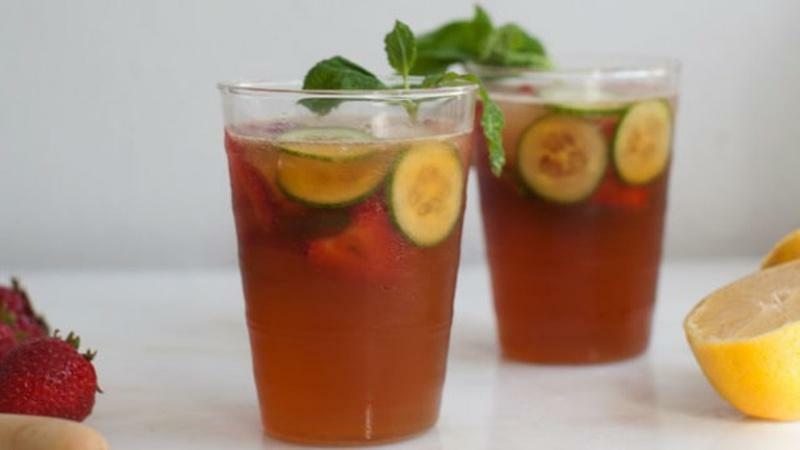 Looking for a refreshing, spring cocktail? 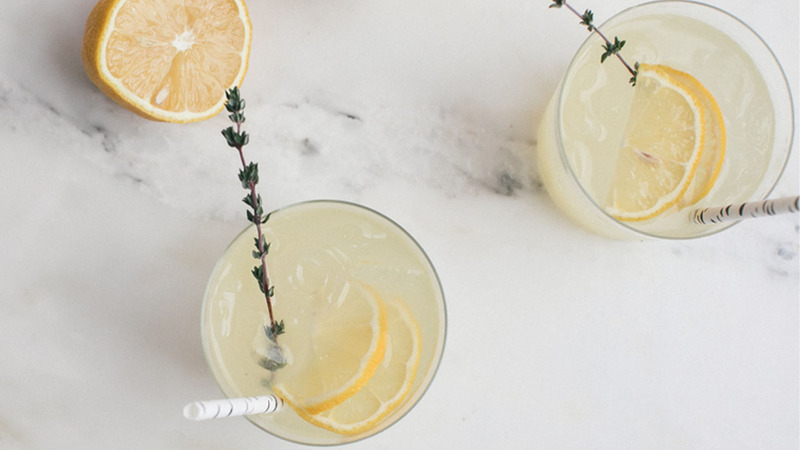 Mix lemon and thyme to create a vodka spritz. 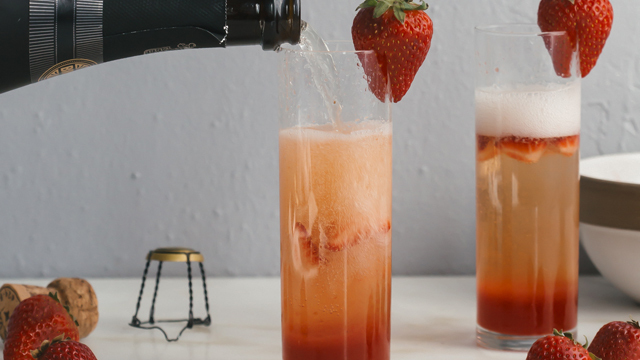 This Strawberry Rhubarb Bellini recipe is strained puree then combined with champagne. 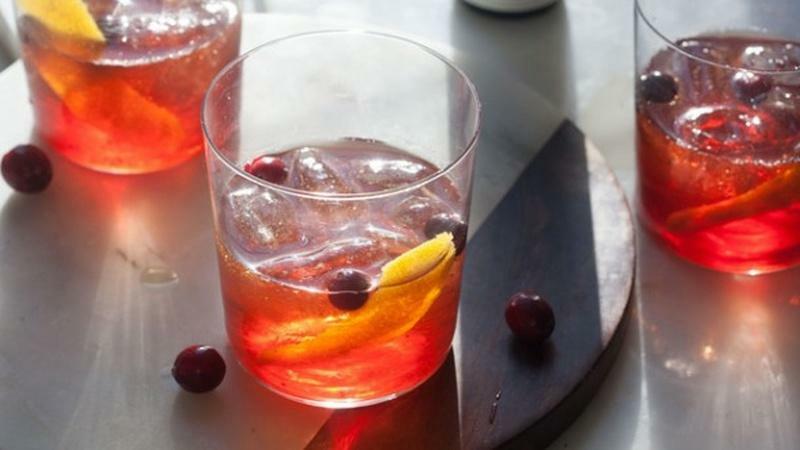 Make a big batch of this festive cocktail to delight your holiday party guests.